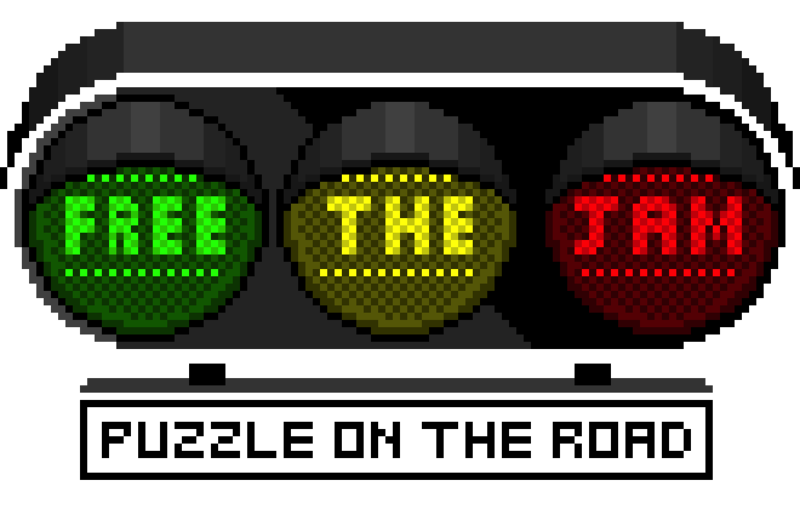 In FreeTheJam, players help Sophia the traffic officer solve the ever-too-common problem of traffic jams during rush hour. To help Sophia, players need to reduce the number of idle vehicles on the road by connecting like-colored cars together. 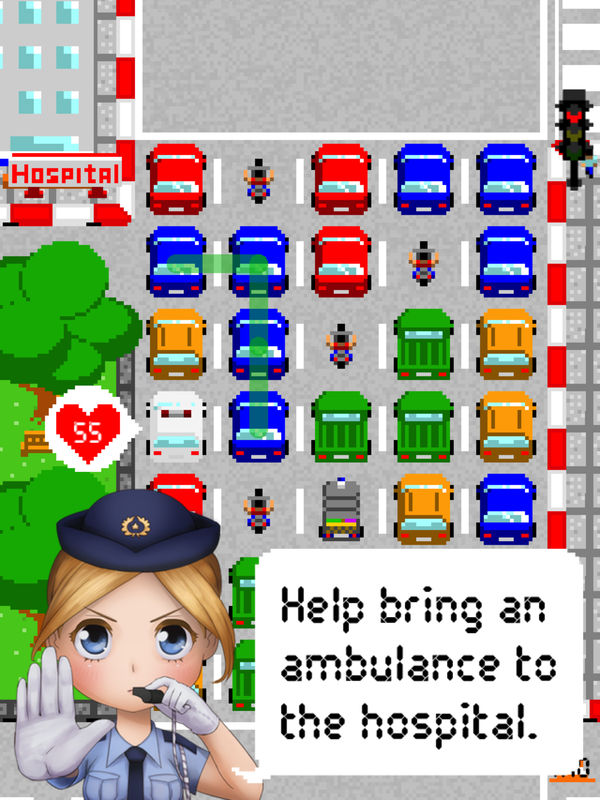 The game is packed with different missions to complete as well, such as filling a bus or a train with other vehicles, taking the ambulance to the hospital, and much more. Do you have what it takes to calm this traffic jam down? A puzzle on the road. A variety of game play. Subscribe for our games news.